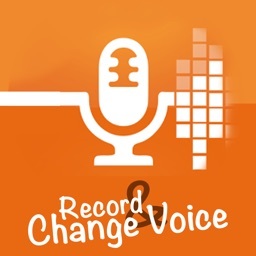 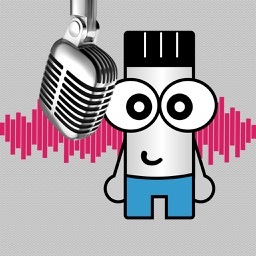 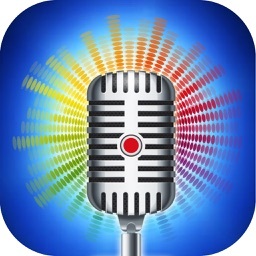 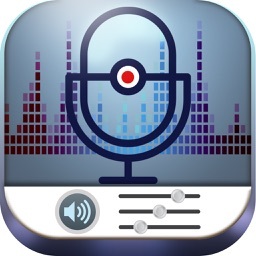 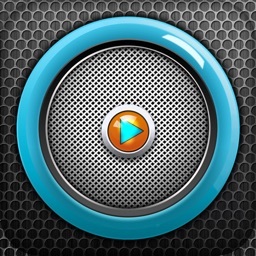 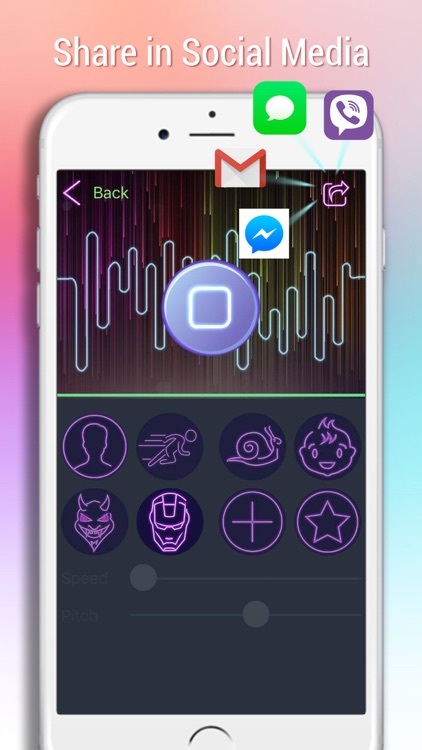 Change your voice in fun and amazing ways with this Completely FREE app! 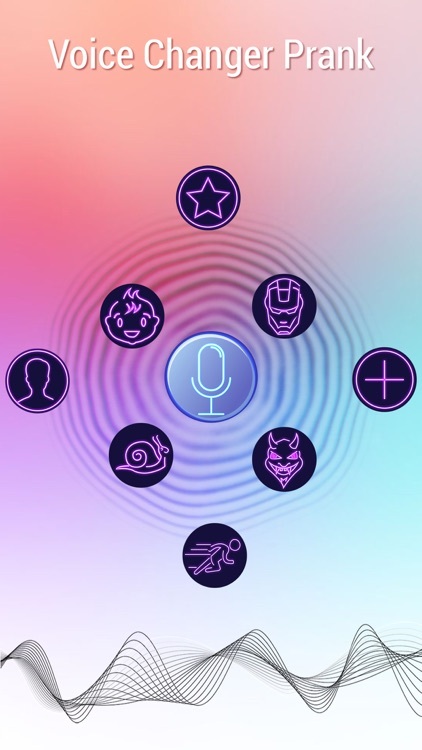 Choose from funny sound effects. It has tool for recording your voices or other sounds. 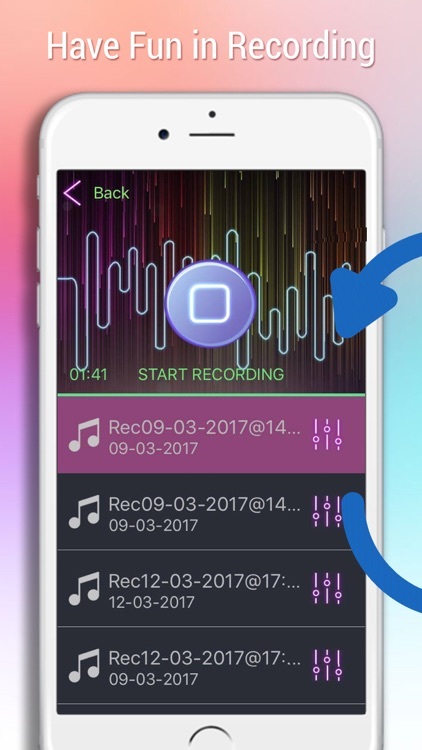 It allows you to record sounds and instantly apply special effects to make it cool. 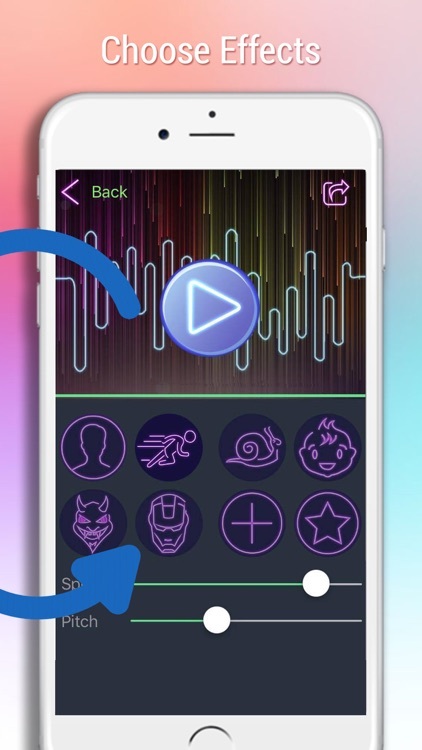 You can choose to sound like Fast, Slow, child or other fancy effects. 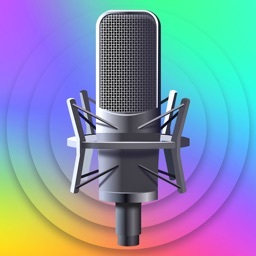 With a wide range of sound effects, your recording can be modified to better match your feelings or personality.